Both UPS and FedEx have rolled out their annual rate increases for the coming year. We've got all the details for you in case you haven't seen the numbers yet. Effective December 28, 2015, UPS Ground rates and accessorial charges will increase by an average of 4.9%, and UPSAir Freight rates within and between the US and Canada will increase 5.2%. Rates for UPS Freight (LTL) will also go up 4.9%. UPS officials mention the rate and surcharge tables address the impact of increasing costs overall and the general demand for specific UPS products and services. A 4.9% rate increase will take effect for FedEx Express U.S. domestic, U.S. export, and U.S. import services, FedExGround and FedEx Home Delivery on January 4, 2016. FedEx Freight will increase shipping rates by an average of 4.9% as well. FedEx SmartPost rates will also change. As of early November, FedEx has updated certain fuel surcharge tables at FedEx Express and FedEx Ground. These changes are being made in response to increases in average package size and weight, as well as an increase in residential deliveries. The company also noted that it's increasing surcharges for shipments that exceed published maximum dimensions, or unauthorized packages, in its FedEx Ground network. It explained that unauthorized packages that exceed length or weight limitations of FedEx Ground “are handled at the option of FedEx Ground." We understand that rate increases will always be a part of the industry. 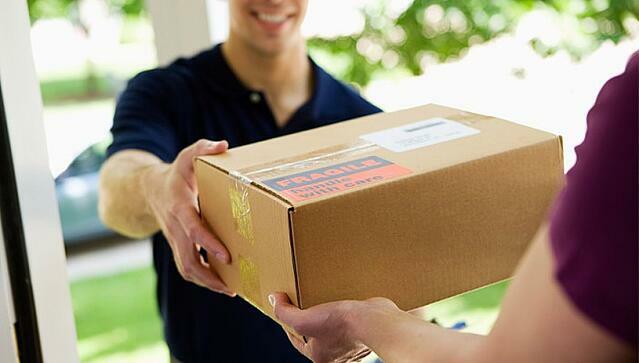 That's why Pacejet offers a complete carrier network which includes regional and national parcel, LTL and 3PL options. Pacejet users can add carriers, at any time, using their negotiated rates. So....you have options when it comes to how much you spend on carrier rates. Want to learn more? Contact us today and we'll give you the scoop.